The Value Added Tax (Amendment) Bill presented by Finance and Mass Minister Mangala Samaraweera to exempt private hospital channelling services and several other selected items from VAT was passed in Parliament yesterday. 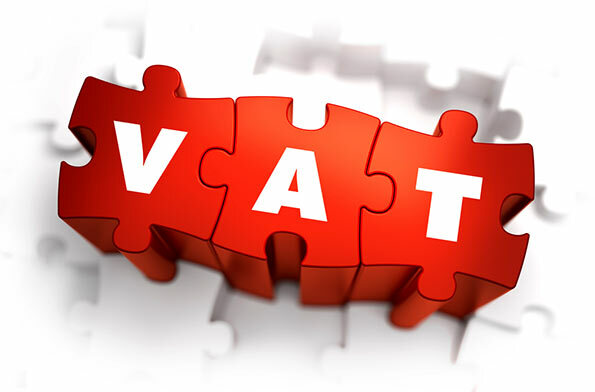 According to the amendments, infant milk power, educational books and periodic publications, medical equipment, clinical equipment, child care services and eco-friendly renewable energy equipment have been exempted from the VAT. The minister said the VAT will still apply to room charges for residential treatment in private hospitals. He said the VAT will not be imposed on middle class condominium houses upto the value of Rs 15 million. He said a VAT refund scheme for foreigners will be implemented from September at the Katunayake BIA. “The foreigners can claim for VAT refund upto 15 percent for items they purchase in Sri Lanka.This measure is to boost tourism in the country. The income from the tourism sector has increased to USD 4 billion and we aim to increase this upto USD 7 billion by 2020,” he said. He said several amendments to the new Inland Revenue Act will be presented in the House within this month to rectify certain identified loopholes. He said royalty payments upto Rs 50,000 per month and all savings accounts of children will be exempt from income tax under the proposed amendments. He pointed out the number of income tax files which was 48,850 as at January has now been increased to 336,671 broadening the tax net of the country. He expressed confidence that the VAT could be reduced by 2.5 percent by 2020 with the streamlining of tax system in the country.